Start your digital book search at Downbeach Overdrive. Search Downbeach Overdrive for the newest and most popular ebooks and audioboooks. If you don't find what you are looking for at Margate Public Library's Downbeach Overdrive Collection. Search the SJRLC Overdrive Collection. 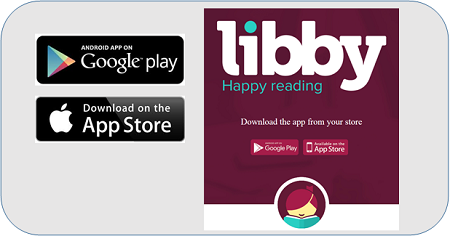 On the right hand side click the yellow button "Get Library Book"
3) Now the book is delivered to your Kindle or Kindle App, where you can read it!